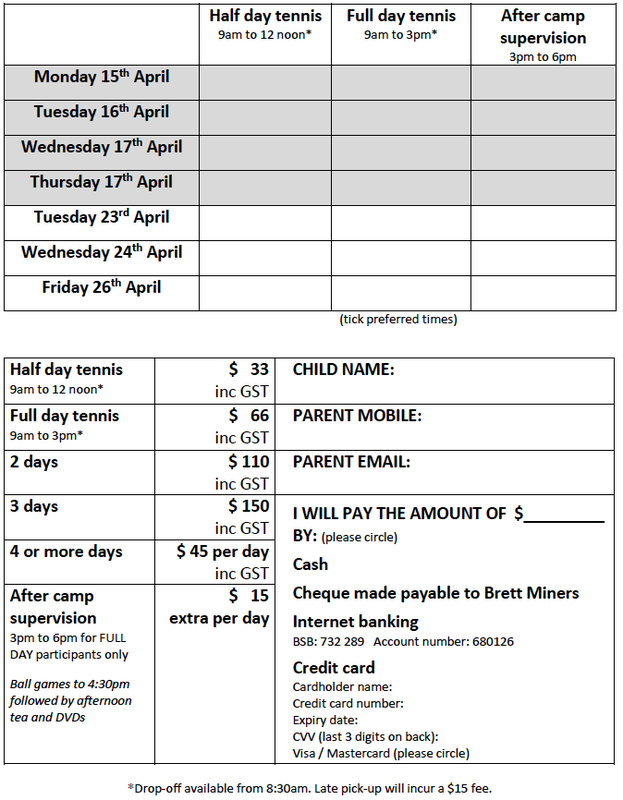 Please note that pre-payment is required so we can organise the appropriate number of coaches. 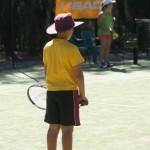 We will not be accepting payment on the day and spots are not secured until payment is made. 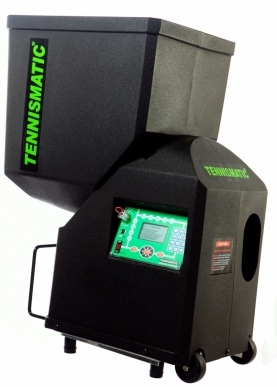 We have a new T200 Tennismatic ball machine for hire for $35 per hour (inclusive of 1 hour court hire). 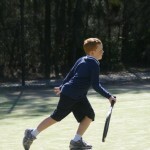 Variable elevation (ground stroke to lob). 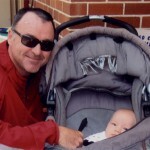 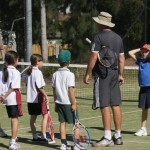 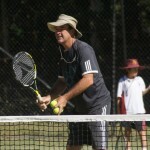 Brett Miners is the Head Coach at the centre and has been running tennis programs and coaching for over 25 years. 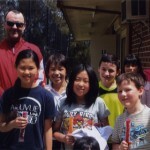 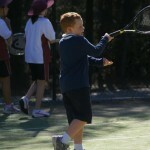 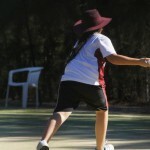 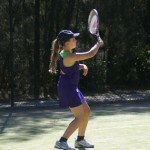 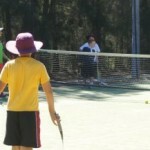 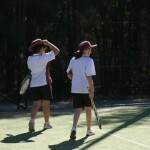 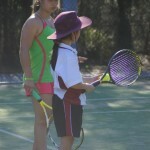 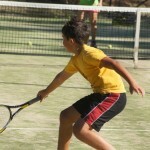 Brett took over Powells Creek Tennis Centre in January 2012.